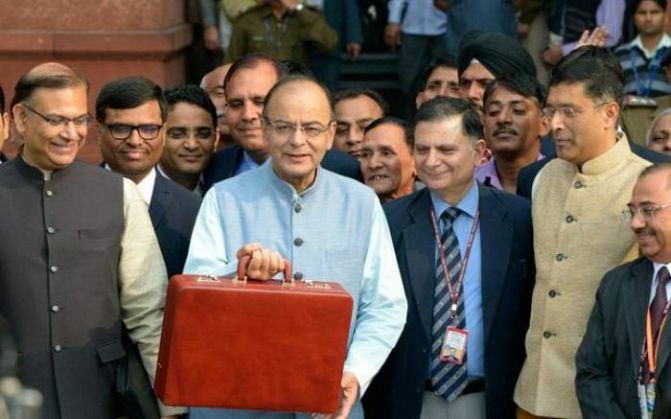 Arun Jaitley's newly-tabled Union Budget failed to produce any joy amongst the country's sports fraternity, as the allocation for sports saw a mere hike of Rs. 50.87 crore from the previous year. As per the new budget, Rs. 1,400 crore will be provided for the plan outlay, while Rs. 192 crore will be set aside for non-plan outlay, taking the total allocated amount to Rs. 1,592 crore. The plan and non-plan outlays for 2015-16 were Rs. 1,389.48 crore and Rs. 151.65 crore, respectively. As per the newly-table budget, the allocation for the Benefit of North Eastern Area scheme, which stood at Rs. 150.23 crore last year, has been brought down to Rs. 144.98 crore this term. The assistance to sports institutions remains unchanged at Rs. 545.90 crore. Earlier, the government-constituted All India Council for Sports (AICS), headed by Vijay Kumar Malhotra, had recommended an allocation of "at least Rs. 12,500 crore" for the new financial year. Malhotra had argued that a country of 1.25 billion people required a per capital spending of Rs. 100 on sports, instead of the current rate of Rs.7-8. However, rejecting the recommendations of the body, finance minister Arun Jaitley kept the budgetary allocation to sports at almost the same level as the previous financial year. READ NEXT >> Budget 2016: How will 100 % FDI in domestically processed food retail help Indian farmers?